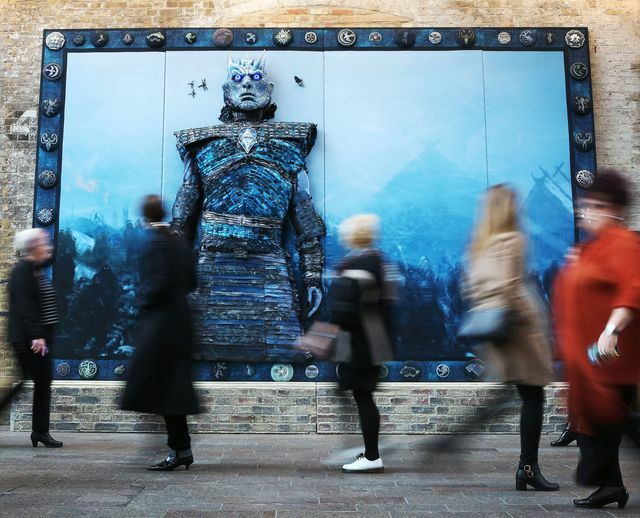 Communities across the whole of the United Kingdom have come together, in support of Game of Thrones, to create a unique piece of art. 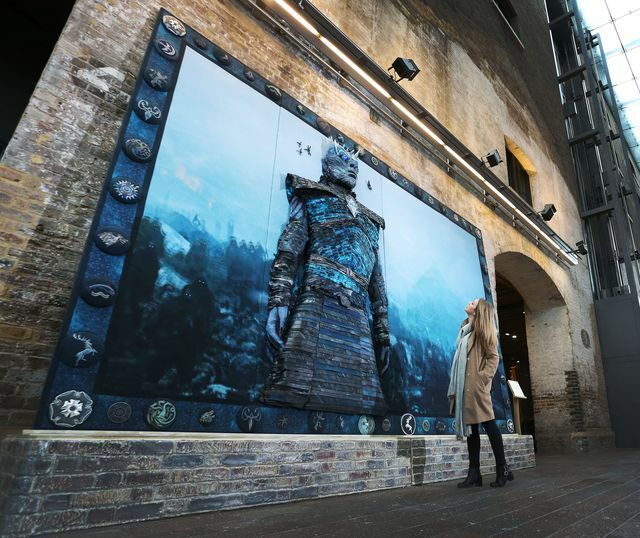 Marking the release of Game of Thrones: The Complete Fifth Season on Blu-ray and DVD, a 6m x 4m embroidery was created that depicts one of the most intense battle scenes in TV history – the massacre of Hardhome. In partnership with the Embroiderer’s Guild, the Royal School of Needlework, Fine Cell Work long-term prisoners and Hand & Lock Embroidery design room, the magnificent work of art took over 30,000 hours to complete, with over 50 people within the UK’s textile community taking part from Scotland to York, to Kingston and Kent to Ipswich. 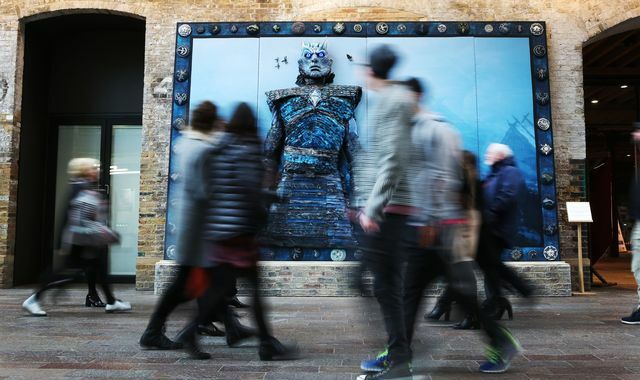 The large scale embroidery was displayed in Central Saint Martins’ Crossing Gallery in London’s King’s Cross over the weekend. 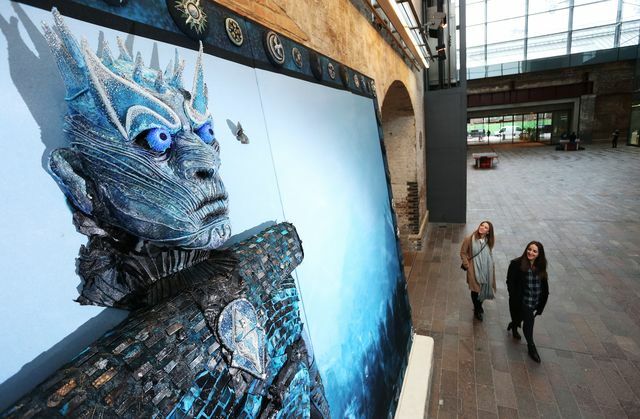 Fans were able to visit the intricate artwork in all its impressive glory. 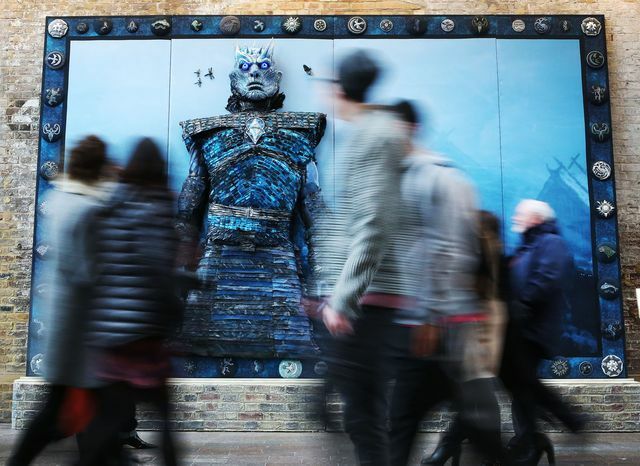 Game of Thrones: The Complete Fifth Season is available now on Blu-ray and DVD and is also available to buy digitally.